Dogfish Head Craft Brewery today announced a new promotion it is calling “A Hop Eclipse Now”—a play on the title of the classic film “Apocalypse Now”—and it will be unveiling two new IPAs, a new beer glass and a “new” Randall the Enamel Animal fresh-hopping device during the next few months. The idea behind A Hop Eclipse Now is to celebrate the current popularity of IPAs and other hoppy beers in America right now, as well as spotlight Dogfish’s rich history of brewing hoppy ales. The brewery hasn’t specified which new IPAs will be unveiled, though he did say one of them will be fruit infused, not unlike its Hellhound on My Ale IPA. That beer is expected to be released on March 1, and it could be called A Hop Eclipse Now. 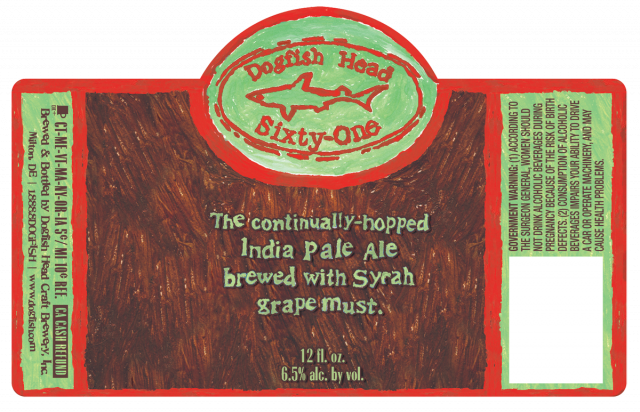 And a few months ago Dogfish announced that it is working on another collaboration brew with Sierra Nevada Brewing Co., an imperial IPA called Rhizing Bines, so that could be one of the new hoppy brews. 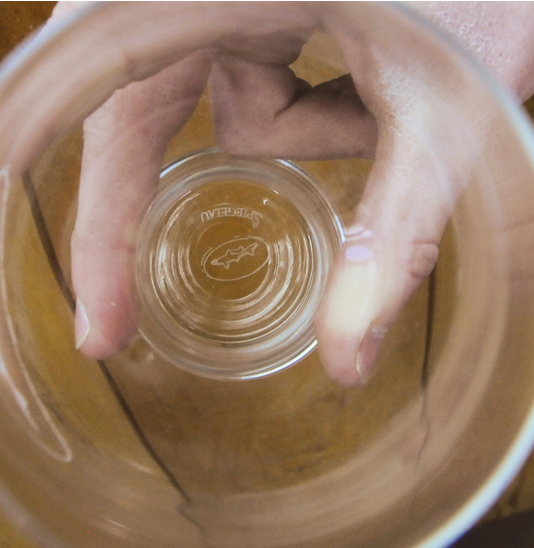 Dogfish also didn’t unveil its new glass design yet, but the brewery’s founder Sam Calagione says the glass will be shown off in early February. 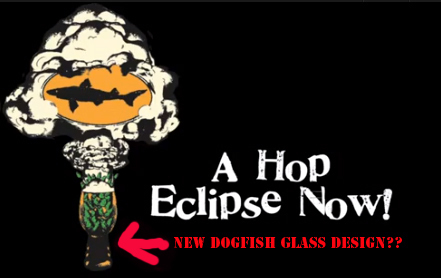 And the following image, taken from the end of the A Hop Eclipse Now video clip below, gives us an idea of what the new Dogfish glass could look like. 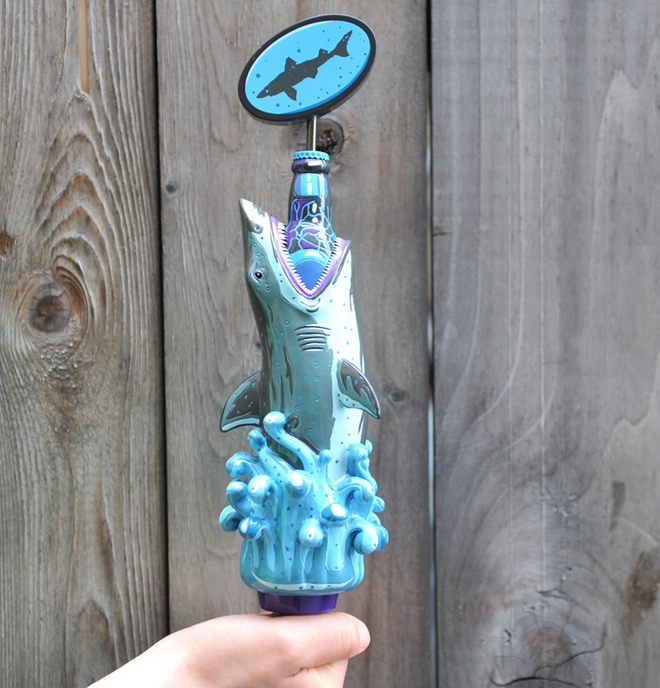 Calagione also says Dogfish will begin selling mini Randall the Enamel Animal fresh-hopping gadgets soon, and the Dogfish website says the $20 Randall Jr.s will begin shipping in February. Dogfish also listed the next-generation, full-size Randall, called Randall 3.0, for sale last month. 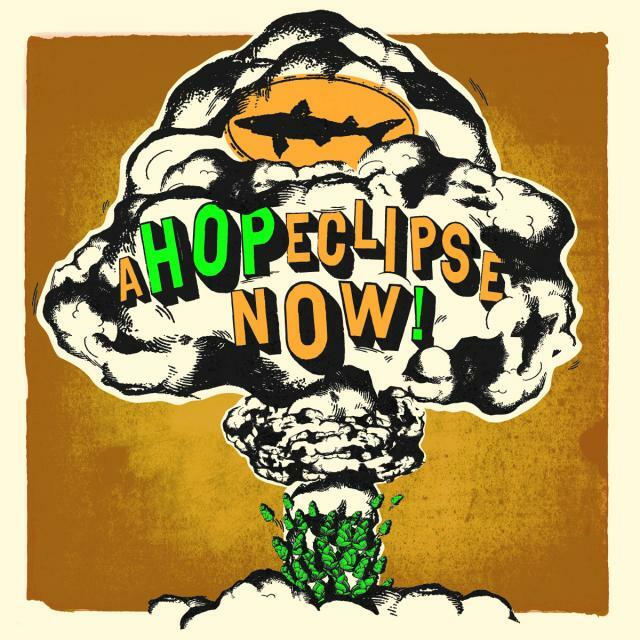 Find more information on Dogfish’s A Hop Eclipse Now and the related new products and beer dinner’s on the brewer’s website or watch the above video. 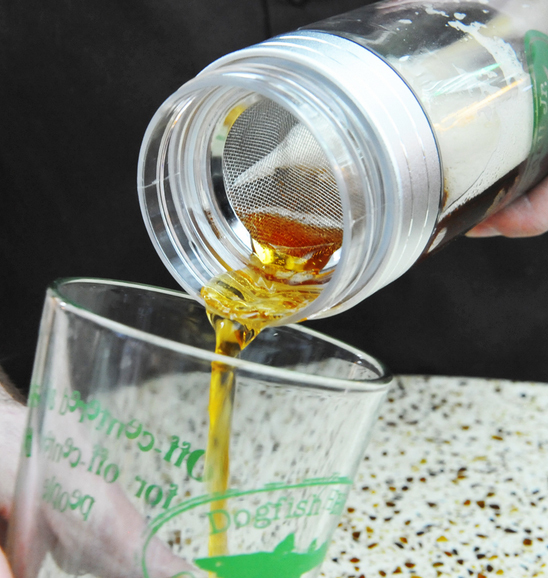 Dogfish Head Craft Brewery recently listed the latest version of its Randall the Enamel Animal fresh-hopping contraption for sale on its website, and it costs $288, not including shipping. 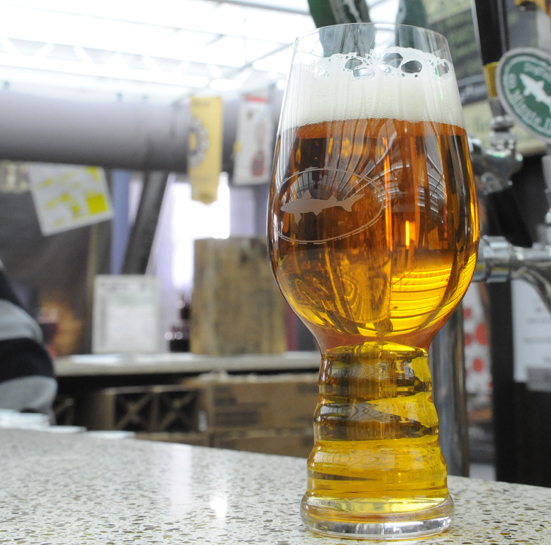 For those of you who aren’t familiar with Randall, it’s a gadget that you fill with fresh hops or other ingredients and then connect to a beer tap, so the beverage can be blasted through the Randall chambers and flavored with the fresh materials. Indeed. I’ve never had a “Randallized” beer, but it’s on my beer bucket list. Randall isn’t really designed for in-home use—unless you own a kegerator—but every beer bar could step up its game by purchasing its very own Dogfish Randall. 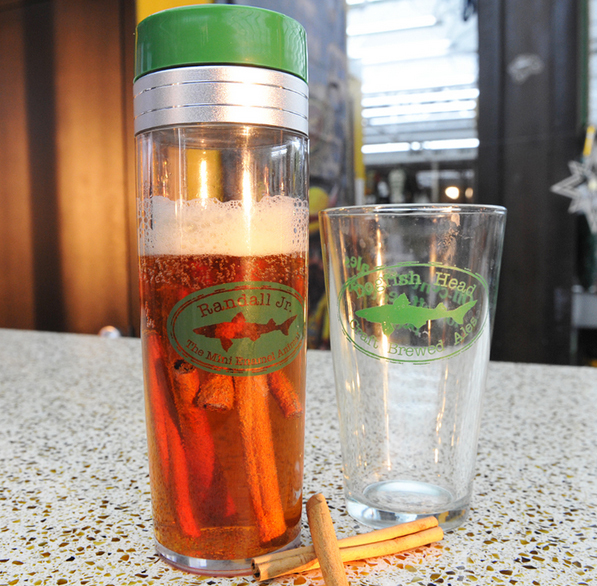 Visit Dogfish.com to purchase your Randall or to find more information. 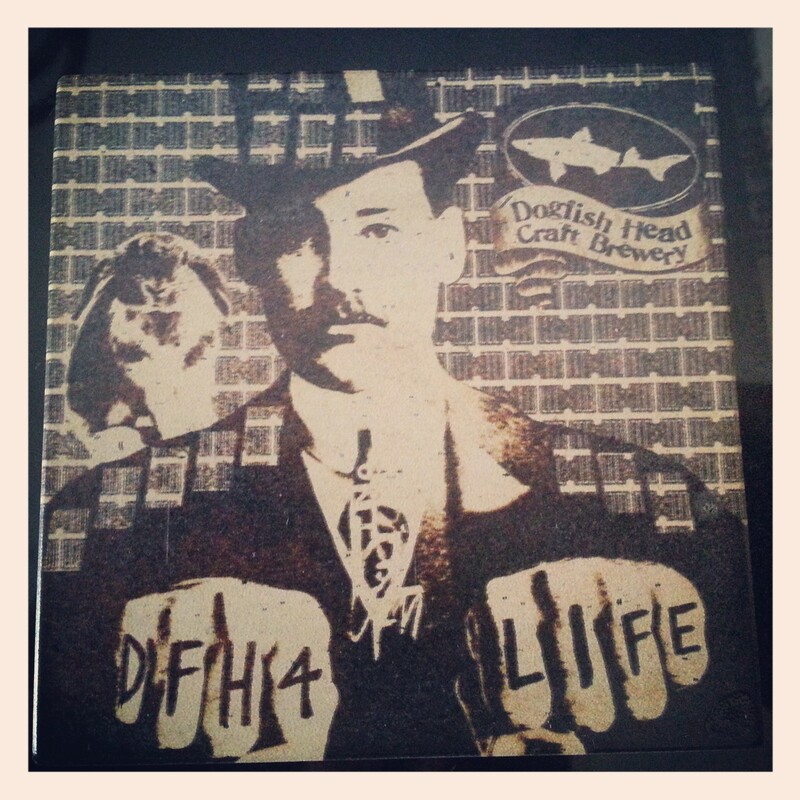 Anyone who reads this blog regularly knows that I’m a big fan of Dogfish Head Craft Brewery and its founder Sam Calagione. The number one reason for that: Its quality brews. I buy a lot of Dogfish beer, but I also support the company in a number of additional ways. I frequently recommend the brewery to those who might not be familiar with it. 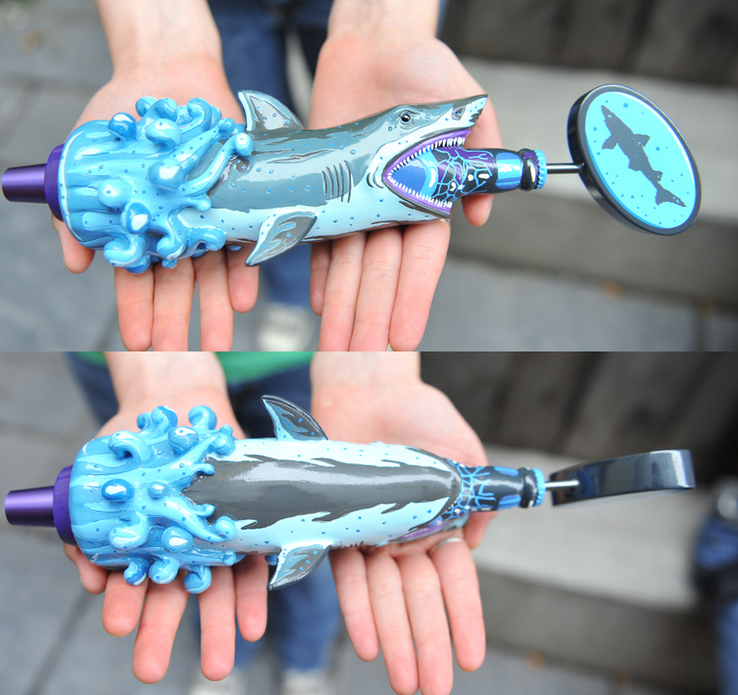 And I purchase a variety of Dogfish products, including glassware, t-shirts, soaps and shampoo, even Christmas ornaments. 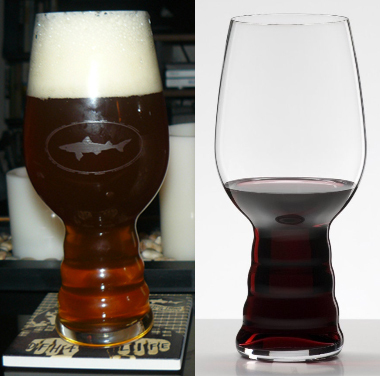 One of my favorite things about Dogfish is its sense of humor. 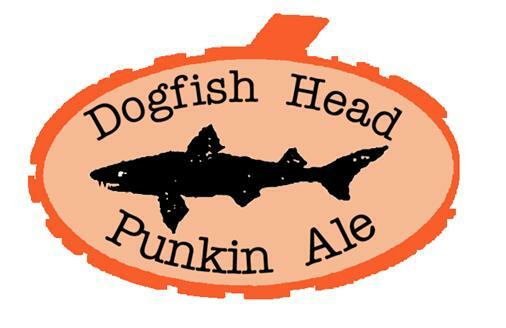 For example, I always crack up when I look at the Dogfish logo on the four pack of its Halloween-themed Punkin Ale and on the Punkin four pack—note the fangs. 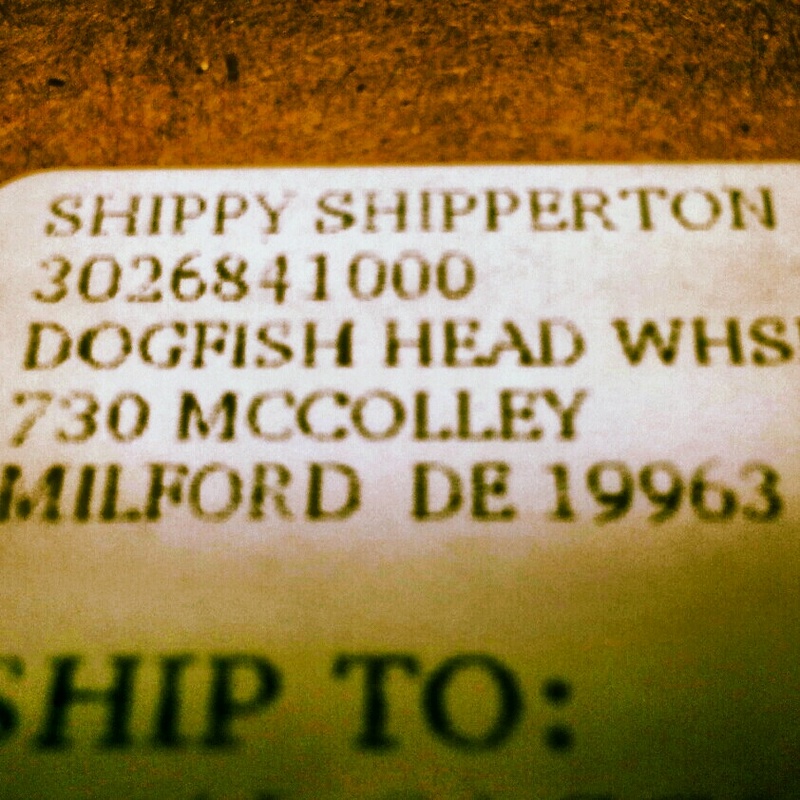 And whenever I place an order, the return address on my package makes me crack a smile.